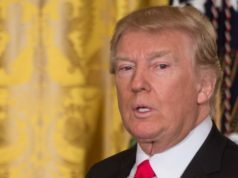 Rabat - US President Donald Trump sparked a backlash in France and Britain after his gun law’ speech to the National Rifle Association (NRA) on Friday. 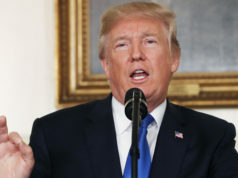 In his statement, Trump said that easy access to guns in France and Britain could have helped prevent deadly attacks in Paris in 2015 and knife crime in London. 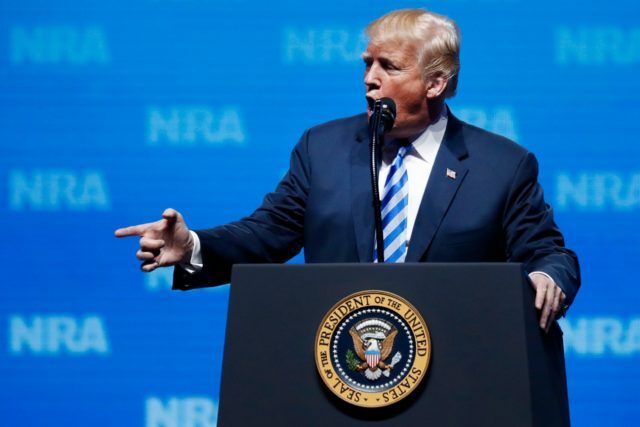 Rabat – US President Donald Trump sparked a backlash in France and Britain after his gun law’ speech to the National Rifle Association (NRA) on Friday. In his statement, Trump said that easy access to guns in France and Britain could have helped prevent deadly attacks in Paris in 2015 and knife crime in London. “They took their time and gunned them down one by one… Boom! Come over here… Boom! Come over here … Boom!” said the President. The French government slammed Trump’s comments, urging the US President to apologize. The ministry added that the French government is “proud” of its strict gun control. 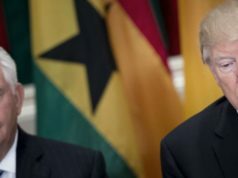 The Minister of Finance Minister Bruno Le Maire denounced Trump’s comments, urging Trump to “retract his words and express regret.” The minister described Trump’s comments as “shocking and not worthy of the president of the world’s greatest superpower,” he told BFM TV on Sunday. In March, hundreds of thousands of people rallied the streets of the US capital for the “March for Our Lives,” calling for stricter gun control in the country. The march came on the heels one of the deadliest attacks in the US, which took place in Florida at Marjory Stoneman Douglas High School in Parkland, claiming 17 students. Most recently on April 22, four young adults were killed at a Waffle House in Nashville, Tennessee. Prior to that, a lone gunman sniped at the audience of an open-air country music concert in Las Vegas, killing more than 50 people and injuring more than 400 others. 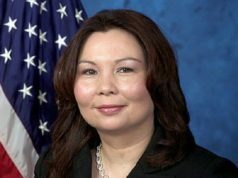 The gun safety is a cause of major concern in the US, especially as the US submitted its joint bid with Canada and Mexico to host FIFA 2026 World Cup. 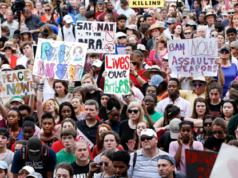 Since the deadly shooting at Marjory Stoneman Douglas High School in Florida, massive rallies have brought protesters to the streets and government offices in US states to condemn the the high death toll due to gun violence and protest against the availability of military-grade weapons and bump stocks, in addition to the absence of a universal background check requirement in the majority of states.